Often we get asked: How did you grow your Twitter followers to such impressive numbers? Why do my accounts not grow as much as I want them to? Why do I get nothing out of all my marketing efforts? Why do people not talk about my product in social media? And most of the time the answer is: It’s the Content – or the lack thereof. What do you post if you do not have interesting content? If you have no good content to share on social media, you either cannot post as often as you want to (and should be) or you sound like a self promotional tout. Social Media Marketers can only post as often as they want if they have the amazing content to share that makes their posts powerful enough. And when your social media updates fail to be useful (like interesting content) – why should others care or even share them? Of course social media is also about conversations and interaction and not only about sharing content. But your options in social media are very limited if you yourself cannot start the conversations you want to have with the right content. 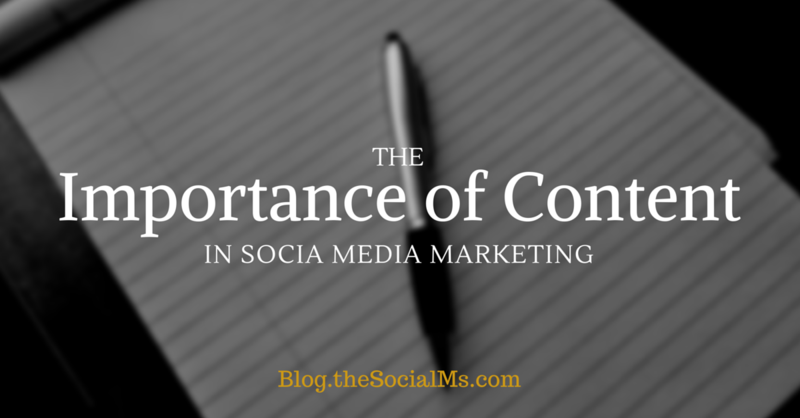 What happens to your social media marketing efforts without content? People will not like what you are doing. They will not follow you. And certainly will they not help you with spreading the word. The question of what exactly is content in social media marketing and what isn’t will never be fully answered. What one person successfully uses as content in social media may not serve as content for someone else. Most of the time a tweet or a photo is not enough. And to be really successful with your social media marketing your content needs to be optimized for each social network you want to use. The question which from my experience best defines content for social media is: Is the content helpful/useful for my audience? “Interesting Content” can take many forms and there might be a discrepancy between what you think interesting content should be and what your audience believes is interesting content. In the end you will have to find the golden overlap between content that speaks for you and your marketing purpose, what your audience likes and shares and content that gets you the results you seek (traffic, signups, Sales). There is more that can go wrong with your content and cause failure of your social media marketing. I have seen great articles on a barely readable blog format. I have missed share buttons. I have seen content without pictures. I have had trouble finding the social media accounts of interesting companies – so I could not follow. I have failed to find any tweetable descriptions of great products. And all of these result in the same thing: I did not tweet about these articles, products or companies to my over 170k followers. Not because I was not willing to, but because the owner made it so hard for me to do so. Usually when I am in any way involved with anything, let it be client projects, friends building a new product, or simply something I really like: I am quite open to share it with my audience. But I have been looking at Twitter accounts thinking, what the hell could I retweet here? The answer again would be: Content. No Content = no tweet. 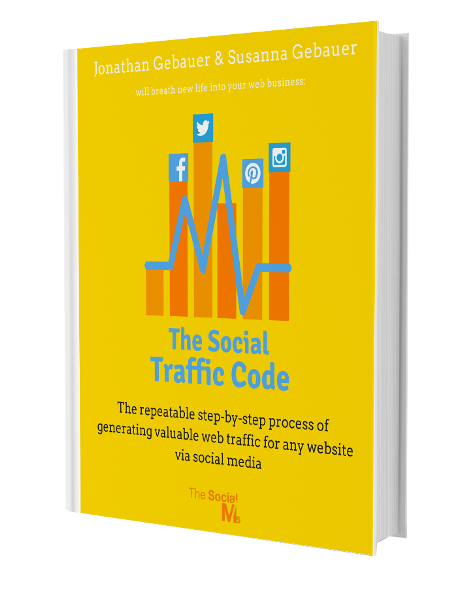 How do you think all the big marketers can drive such an insane amount of social media traffic to their sites? Because they have all this really useful content. Jeff Bullas tweets one article every 10-15 mins and people run to follow him on Twitter by the thousands, because he has this endless reservoir of great articles. Taking off the tweets with useful content, Jeff Bullas would be barely visible on Twitter and certainly not have this huge audience. Provide interesting content – people much rather share content than promotional updates about products or services. Make the content easy to share – otherwise no one will make the effort. 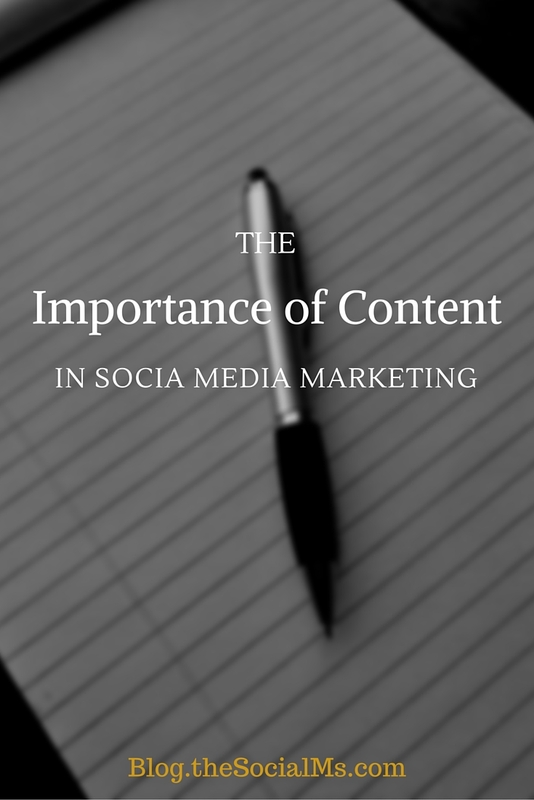 Without content your social media marketing is doomed to fail. Because neither you nor anyone else has enough fodder to share in social media and keep you visible. If you do not provide anything worth following you for, how can you expect people to follow you? And if no one shares anything about you in social media – how can you expect to grow? 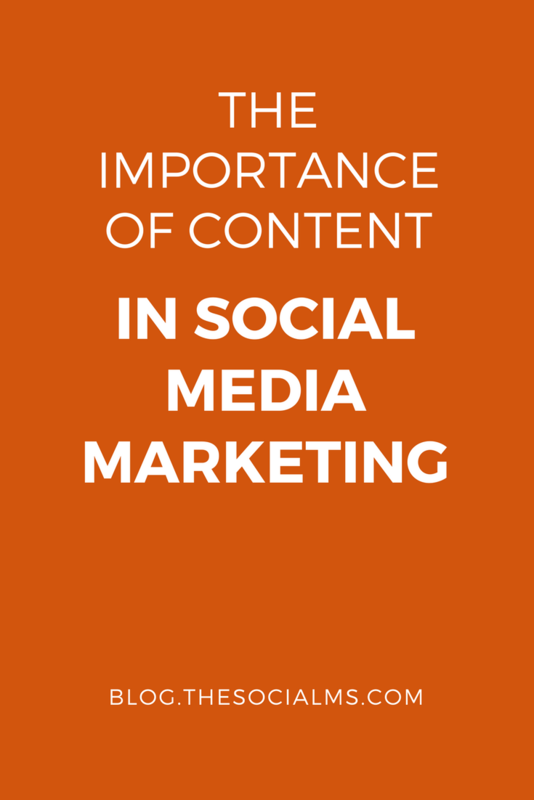 Without content your social media marketing is doomed to fail.